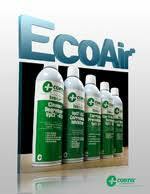 EcoAir®– air- powered spray can products. Spray cans powered by compressed air that completely replace expensive chemical propellants. This technology is innovative because a four-layer EcoPouch is inserted into a can then the can pressurized. Finally, the EcoPouch is filled with the liquid. As the valve is depressed the surrounding pressure expels the bag’s internal fluids until the product is used up. 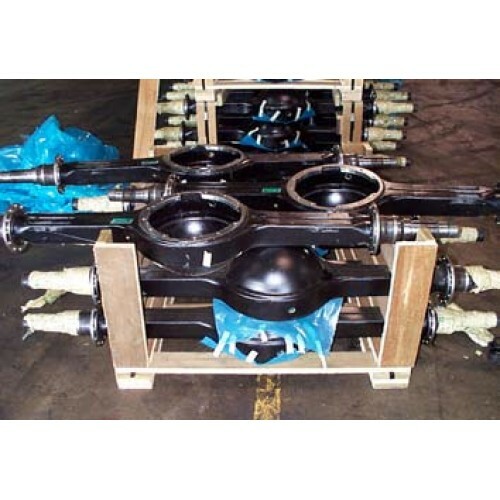 VpCI®-377 is a water-based rust preventative for temporary corrosion prevention. Does not require removal before painting or further processing. Non-flammable. 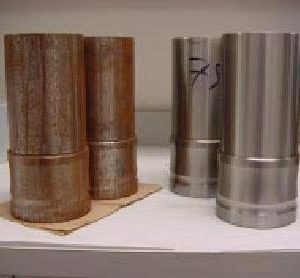 Application: Replaces oil based rust preventatives for indoor use.